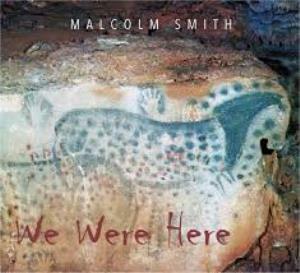 Guitarist and founder of Metaphor releases his first solo album, We Were Here. 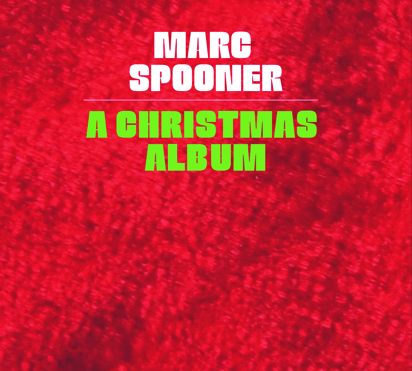 Metaphor keyboardist releases new holiday music with A Christmas Album. 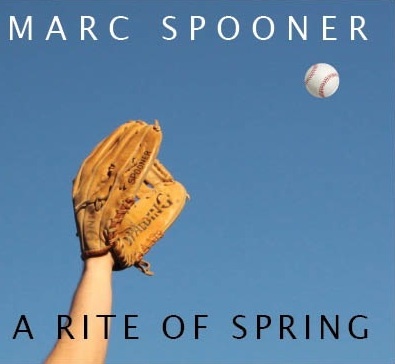 Released on the 100th anniversary of the famous riotous premiere of the ballet, Marc Spooner releases an all-synthesizer (and some Mellotron) version of Stravinsky's masterpiece The Rite of Spring.